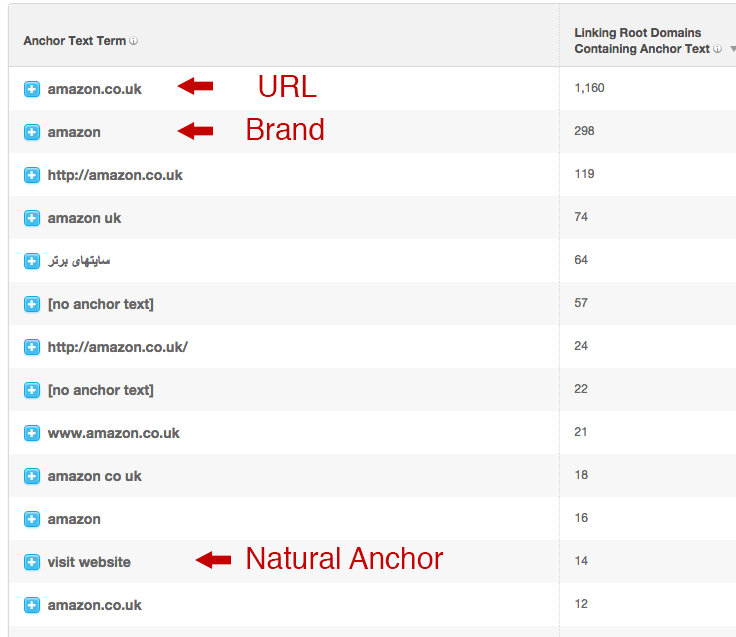 Is Your Anchor Text Profile As Natural As Amazon's? Fat Joe. 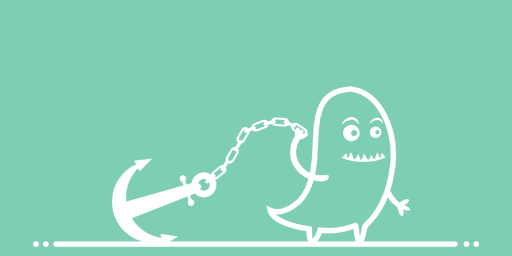 Is Your Anchor Text Profile As Natural As Amazon’s or Wikipedia’s? This isn’t the first time we’ve blogged about avoiding patterns in SEO. 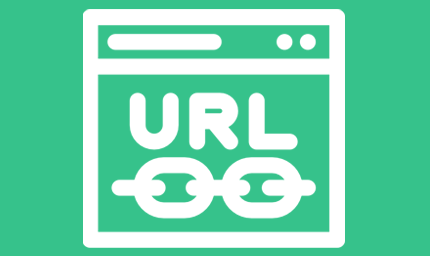 One of the common patterns SEO’s create when building links is unnatural anchor text. 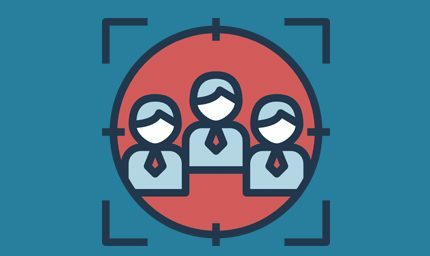 Most of the time, it is not the ‘type’ of links SEO’s or webmasters are getting, or the websites they are getting links from that can cause penalties. It’s unnatural keyword anchor text that is the common culprit. So, what are natural anchor texts? Anchor Texts to keep on the down-low. 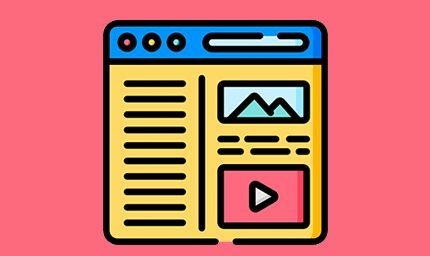 Without keyword anchor texts, how can I rank for ‘Red Widgets’? The easiest way for Google to detect algorithm manipulation is through anchor text. You see, back in the day, if you sold ‘red widgets’, all you had to do is get enough links pointing at you with ‘red widgets’ as the anchor text and you’d rank. Well nowadays, Google are wiser to this, and actually, use unnatural keyword anchors to profile aggressive SEO. This is why we stress to our clients to use ‘natural anchor texts’ for 99% of their link building efforts. Natural anchor texts take a wide variety of forms. We usually class an anchor text as ‘natural’ if it isn’t a commercial keyword phrase. The most widely used natural anchor text is brand anchor text. 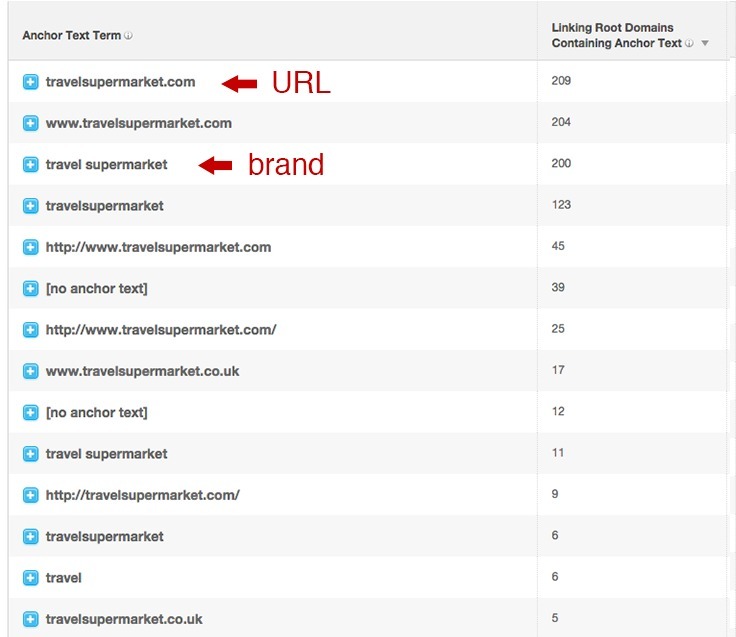 Here’s a snapshot of the top anchor texts for Amazon – the World’s largest e-commerce website. When you’re shopping for something, you’ll usually see this website ranking in Google. They must be doing something right. 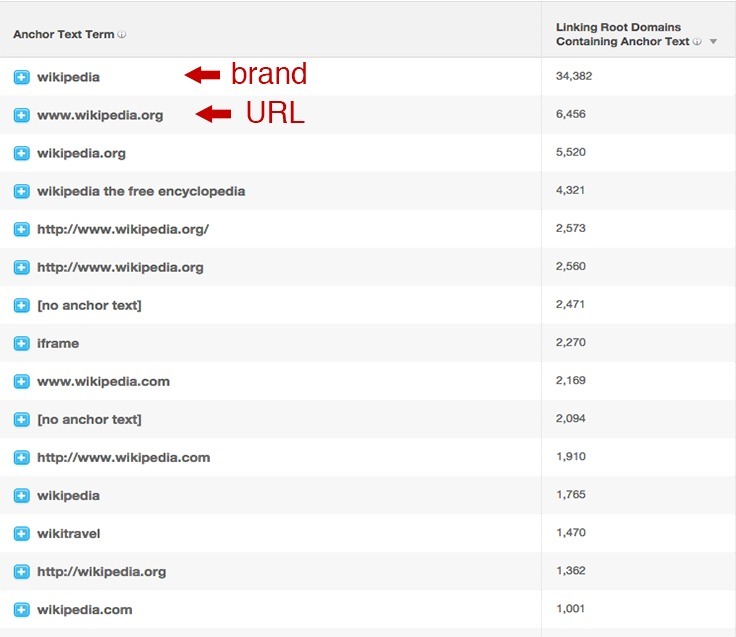 The top anchor texts are mostly URL and brand and variations. Take a look for yourself on OSE. If you want to stay ‘safe’ with your anchor text, it’s always best to mimic the biggest brands and websites that rank well online. Take a look at Wikipedia, the World’s largest content site. When you’re searching for information on almost any topic, Wikipedia is bound to show up on the first page of Google. The same happens in competitive verticals like travel, where giants like ‘Travel Supermarket’ who rank for monster keywords like ‘holidays’. Notice ‘holidays’ isn’t one of their top keywords. Bare in mind, to rank for something, you don’t necessarily need your anchor text to mention that keyword or phrase. Their anchor text distribution is mostly URL and brand. We understand some industries may be more cut throat and require more of an aggressive approach. Be cautious, what’s working for competitors today may be their downfall tomorrow. 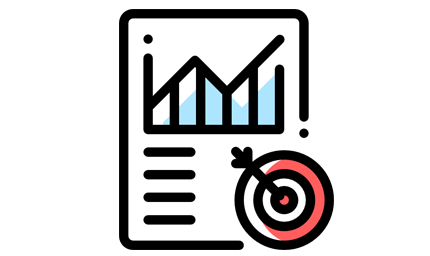 Most markets don’t need a keyword bias with anchor text profiles, and can be dominated whilst remaining natural and immune to penalties. Commercial anchor texts should make up around 1% of your overall anchor text profile. We don’t want to be going back to SEO 101 here, but simple onsite measures in SEO strategies can get dwarfed by link building. Partial keyword anchor text is all about getting your keywords within natural looking linked phrases or sentences. This means that a keyword signal is still being sent but a filter is not tripped, so long as each string of text is unique. If your looking for [keyword] then you should take a look at Amazon’s website.